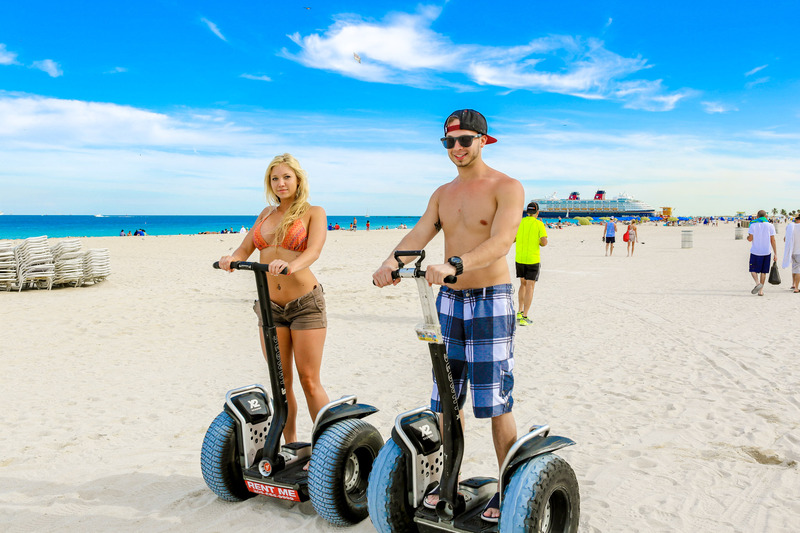 Tour Description: 1 Hour Segway tour of Miami Beach, Explore all of Miami beach on this unique way of exploration. Easy to use and lots of fun. Training included. 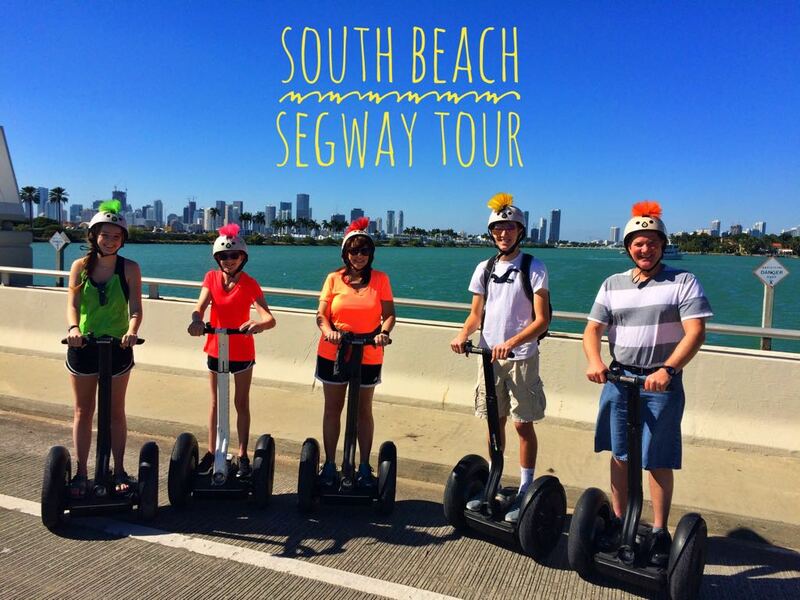 Click the button below to add the Segway Tour 1-Hour to your wish list.